What Does John 16:8 Mean? For much of His ministry the Lord Jesus was teaching the gospel of the kingdom to none but the lost sheep of the house or Israel, but as the animosity and hatred towards their promised Messiah became increasingly evident among the Jewish leaders, Jesus began to prepare His little band of disciples for the significant changes that were about to take place after His crucifixion, resurrection and ascension. 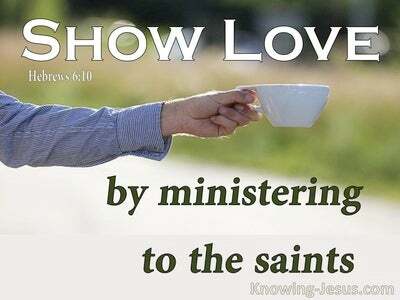 Jesus started to lay the foundation of Church age doctrine with a new commandment - to love as He loved and to understand that although He had to leave them.. He would not only send the Holy Spirit of truth to indwell them, but that His own resurrected life and perfect righteousness would be imputed to them and they would learn what it meant to: abide in Me and I in you. Although much of the mystery of Church age doctrine would not be revealed to them, until it was later given through the apostle Paul, nevertheless the Lord did disclose quite a lot about the coming Spirit of Truth - Who was already with them but would one day dwell within them. Earlier Christ had told them that the world is unable to receive the Spirit of truth, because it doesn't see Him or know Him. 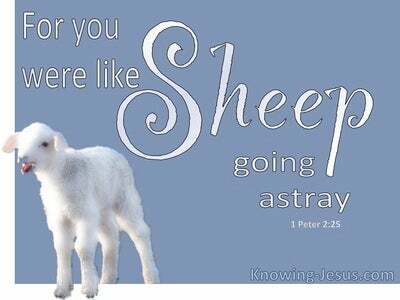 But you know Him: they were told.. because He abides with you and will be in you, Christ explained. Do you not know that your bodies are a temple of the Holy Ghost? Paul would later remind the carnally-minded Christians at Corinth, as an important incentive to live godly lives and to eschew evil. The indwelling Holy Spirit, Who proceeds from the Father was to be sent from God to all believers - in Christ's name. He would initially be sent to the Church as a body on the day of Pentecost, when He first started to take up residence within the bodies of all believers. The permanently indwelling Spirit of God was an entirely new thing that did not happen in Old Testament times, but is one of the main benefits of the New Testament Church. 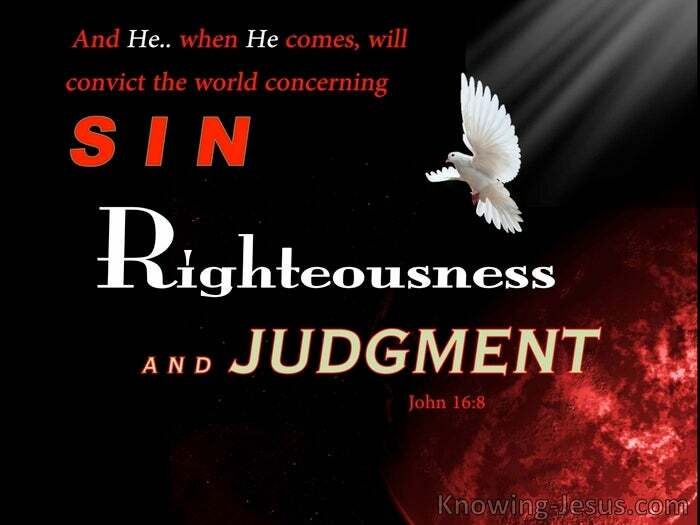 But Christ also explained the important work the Holy Spirit would carry out in the lives of unbelievers: He will convict the world concerning sin and righteousness and judgment. One vital work of the Holy Spirit in this Church age is to convict unbelievers of their many sins and their own deeply rooted sin nature. His convicting work is to bring a sinner to a realisation that sin separates them from God and that only through Christ can they receive forgiveness of sins and life-everlasting - for only by faith in Christ can an unrighteous sinner be declared righteous in the eyes of God. The Spirit is to convict the unbeliever that continued rebellion against God.. based on the lies and deceit of Satan is futile, for Satan has already been judged at the cross - as have their own sins... but only those that believe that the sacrificial work of Christ paid the penalty for their sins will escape the wrath of God and His final judgement. 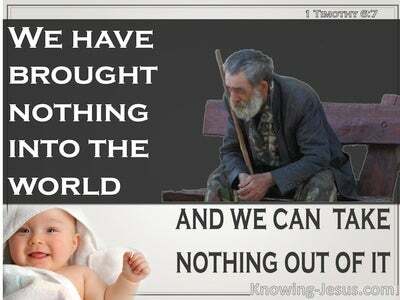 Eternal separation from God, is the terrible consequence of unbelief. 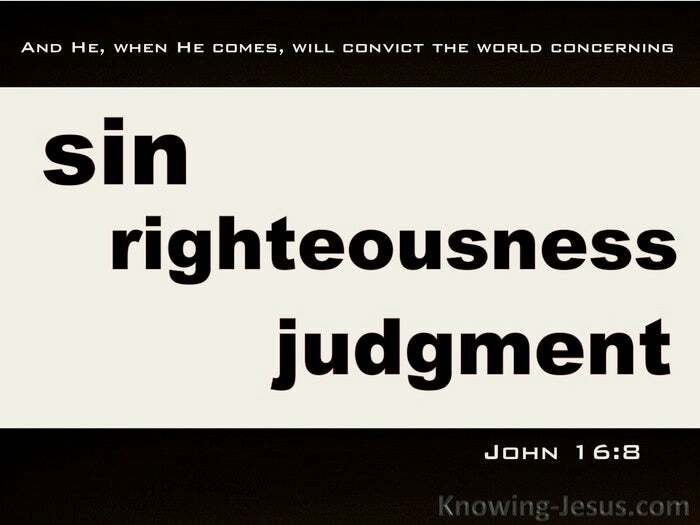 Praise God that we have come to a saving knowledge of our Saviour Jesus Christ and we pray that many who have not known Christ as Saviour and received the forgiveness of sins and life everlasting are convicted of sin - of righteousness and of judgement in the days that lie ahead - before it is too late. Heavenly Father, thank You that while I was still a sinner Christ died for me and thank You that the Holy Spirit convicted me of sin and righteousness and judgement. 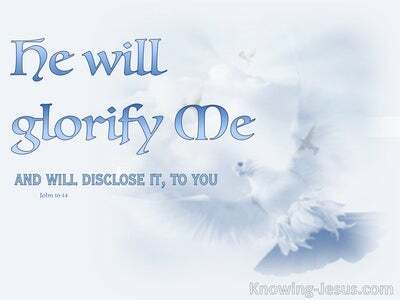 I pray that many who do not know You as their Saviour will come to saving faith today and that You would use me to share the truth of the gospel of grace with those with whom I come in contact - this I ask in Jesus name, AMEN.